Get the most out of your Salesforce Implementation. Save time and resources with our certified Salesforce professionals. Let Qordev help optimize your business offerings so your business is rewarded with continued growth. Harnessing the capabilities of Salesforce will give your business the advantage needed to stay ahead of your competition. Every business is different and so are its customers. Use Salesforce to manage and interact with each customer using all the rich features available to your business. We can help implement your business specific workflows in your solution without costing you valuable time and resources. We ensure that your investment is secure and meeting all your business needs. Our experts research all products before implementation based on your unique business challenges. We support existing salesforce products as well as build custom solutions if required that fit onto your existing Salesforce implementation. Our Salesforce professionals will review your existing implementation and provide recommendations on how we can help your business. After we review your existing Salesforce implementation we will recommend products and custom integrations that will meet your business requirements. We implement Salesforce solutions based on your unique business needs and goals. 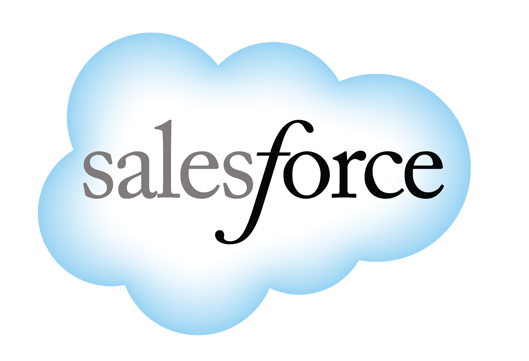 We provide dedicated Salesforce development to our customers at reduced rates. QOR Development helps you get the most out of your Salesforce implementation. Build your business around your customer by integrating external data sources into a central location and using the power of Salesforce for targeted analytics and insights or to create engaging and connected digital experiences for your customers. The sky is the limit when you harness the full power of Salesforce.